LifeWay has been a part of my life for as long as I can remember. As a young Christian, I benefited from the Vacation Bible School resources provided every summer of my childhood. Throughout my childhood and adult life, I benefited from the Sunday School materials produced for teachers over the years. As a college and seminary student, I benefited from the vast array of academic books available. As a minister, I benefit from the resources provided for my churches. Another resource recently became my go-to place for encouragement, growth, and practical shepherding advice, LifeWay Pastors. For more than a decade, it has provided relevant, practical help for pastors and church leaders in an ever-changing online world. The blog, podcast, and social media outlets have been instrumental in my somewhat early years as lead pastor. About the same time I discovered LifeWay Pastors, I began co-hosting Not Another Baptist Podcast and started Pastor Institute. Pastor Institute is an online and in-person training ground and encouragement tool for pastors in the trenches of ministry. The podcast provides much of the same but has the lighthearted banter with a dear brother in the ministry. It has been exciting to see both grow and morph into something far more significant than I could have imagined. Thus, when the opportunity to connect my love for helping pastors with the LifeWay team, I was stoked! 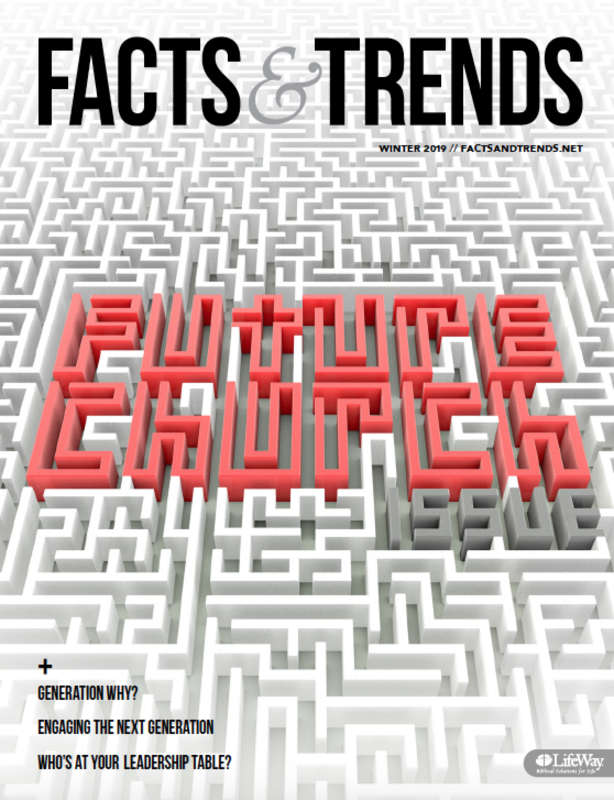 I am overjoyed to serve you as the managing editor of LifeWay Pastors under this new home at Facts & Trends, which provides church leaders with fresh content addressing current topics and breaking news, written to emphasize their relevance to the church. Further, we will be launching a news app later this year that includes a tab exclusively for pastors. The LifeWay Insights app will be a conglomeration of news, research, pastoral advice, and practical ministry help for local church leaders. It is a joy to be a small part of what I know will be an excellent resource for pastors. 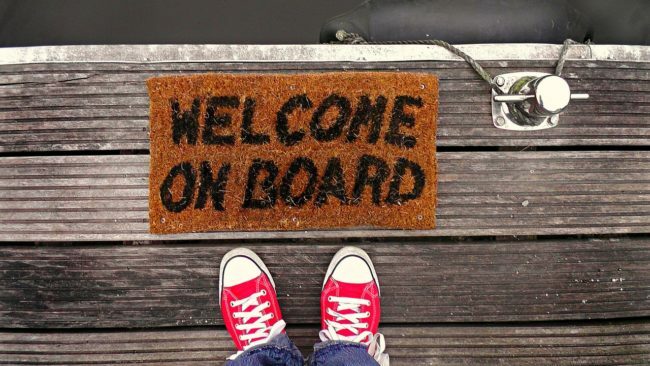 As we get this new endeavor underway, allow me a moment to introduce myself. I am happily married to Rebecca for over 13 years, and we are the proud parents of four princesses we adopted in 2015. We serve Mayhill Baptist Church in Mayhill, New Mexico, where I am the lead pastor and help lead our local association’s church planting efforts. My aim is not to write at you, but with you, as we grow together as pastors and church leaders. Over the next few weeks and months, you will see some of the names you have come to love. You will also meet other men and women ready to serve you. So, stay tuned and connect with our authors and me to continue the conversation. MATT HENSLEE (@mhenslee) is the managing editor of LifeWay Pastors. You can also connect with him on Facebook and hear his podcast at Not Another Baptist Podcast.